Medicare Supplement vision coverage only applies to exams, procedures, and therapies covered under Original Medicare Part A and Part B. There are no covered benefits beyond what Medicare offers. Medicare will cover 80% of the costs for certain procedures and exams. Depending on your Medigap Plan, you will have coverage for a portion or all of the remaining 20% of costs. 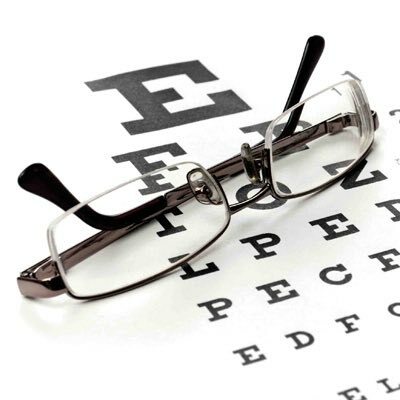 Original Medicare does not cover eye exams or vision correction (eyeglasses and contacts). However, some Medicare Supplement Companies will provide discounted vision services as an add-on. Check with your insurance agent regarding availability. Under Part A of Medicare, you are covered for medically necessary vision care. 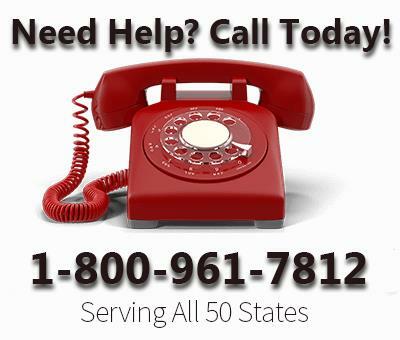 The coverage applies to emergency room procedures and any eye conditions requiring hospitalization. Such as traumatic injury. Your Medicare Supplement vision coverage would pay according to your Medicare Supplement Benefits for Part A.
Yearly glaucoma screenings are covered under your Medicare Part B benefits if you are considered high-risk. Such as individuals with a family history of glaucoma, African Americans age 50 plus, Hispanics age 65 plus and anyone with diabetes. Medicare will cover 80% of the cost for cataract surgery and artificial lens replacement. Your Part B benefits will also cover the cost of temporary eyeglasses with standard frames. Prosthesis due to a birth defect, trauma, surgical removal or eye shrinkage are covered under your Part B benefits. There is also coverage for a twice a year resurfacing and polish. Resizing is included once without documentation. Further adjustments must be medically necessary. A type of treatment for macular degeneration is covered under your Medicare Part B benefits. 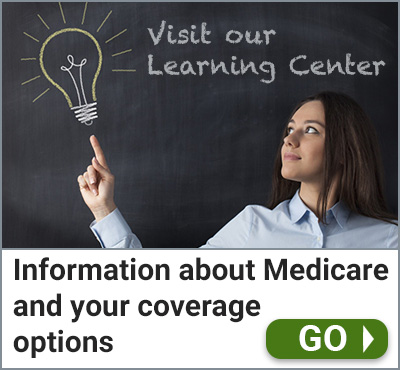 To summarize, the extent of your Medicare Supplement Vision Coverage is dependent on your Medigap Plan. Your coverage will vary based on your copay and coinsurance amounts for Part A and Part B benefits.